Made out of super strong 7068 aluminum, the Horizon Ultra Yoyo takes all of the best qualities of the extremely popular Horizon Yoyo and makes them just a little more Ultra. Just like the regular Horizon Yoyo, The Horizon Ultra Yoyo has excellent finger spin capabilities, a large diameter for super long spin times, and a V shaped profile that makes it incredible for off axis tricks. Because the Horizon Ultra Yoyo is made from 7068 aluminum, they were able to give the Horizon Ultra more rim weight for even longer spins and an overall lighter and faster feeling during play. We thought that the Horizon Yoyo would never be topped – but YoYoFactory did it! 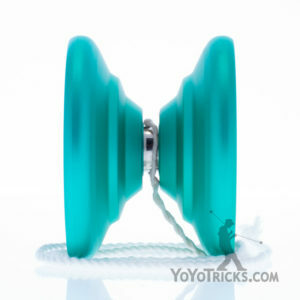 Along with a material change, YoYoFactory also changed the Horizon Ultra Yoyo’s finger spin area. 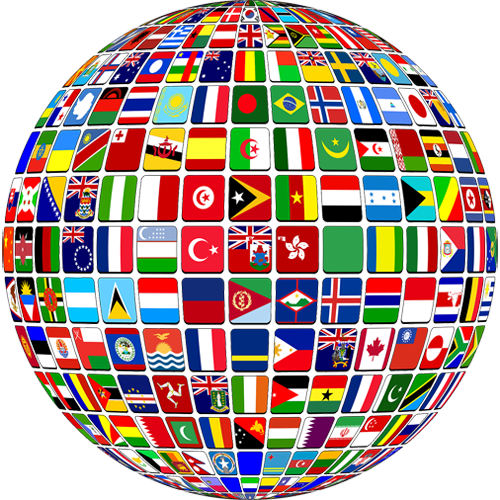 At the center of the finger spin area is a dimple that helps to lock your finger in place. 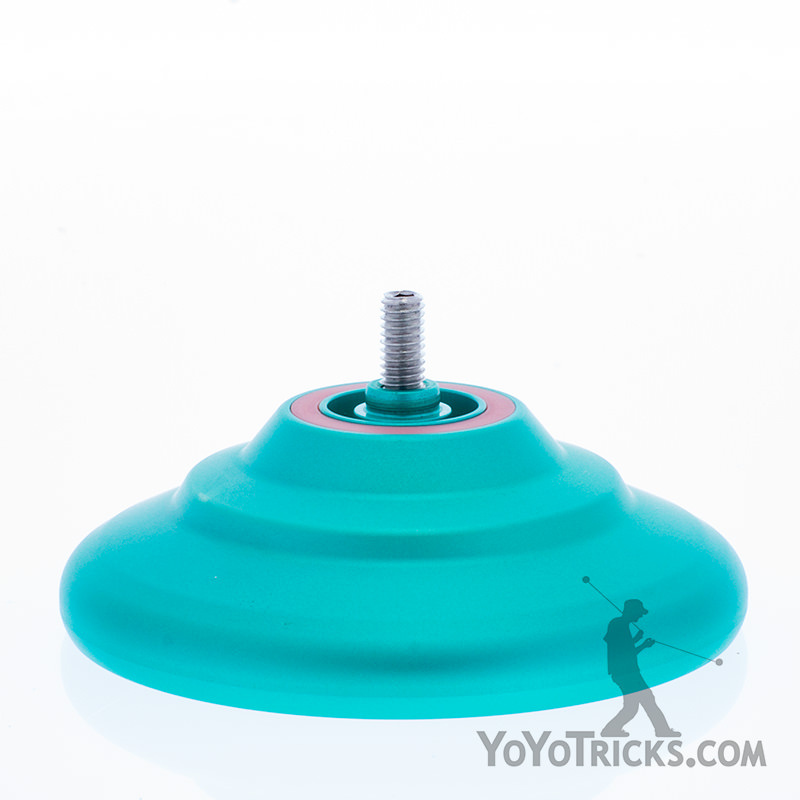 This finger spin area takes advantage of the Horizon’s bowl design which allows for the most advanced finger spin tricks, but is overall much easier to control. YoYoFactory is paving the road to the future of yoyoing with 7068 aluminum – This is one release you don’t want to miss out on! 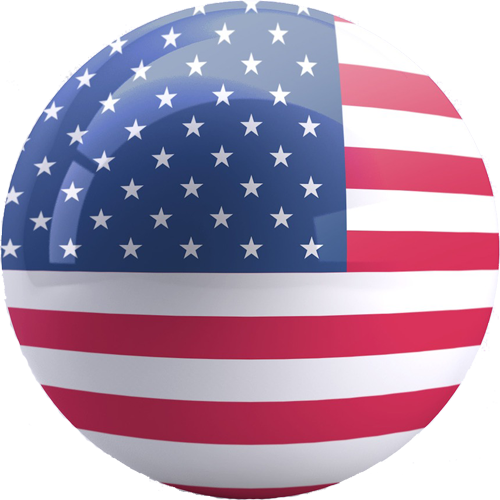 In 2016 YoYoFactory experimented with a new material. known as 7068 it is stronger than steel and an exciting to craft into yoyos allowing unique performance opportunities and a new feel for players. Our first yoyo in this material, the SPACE CROWN ULTRA turned out amazing. 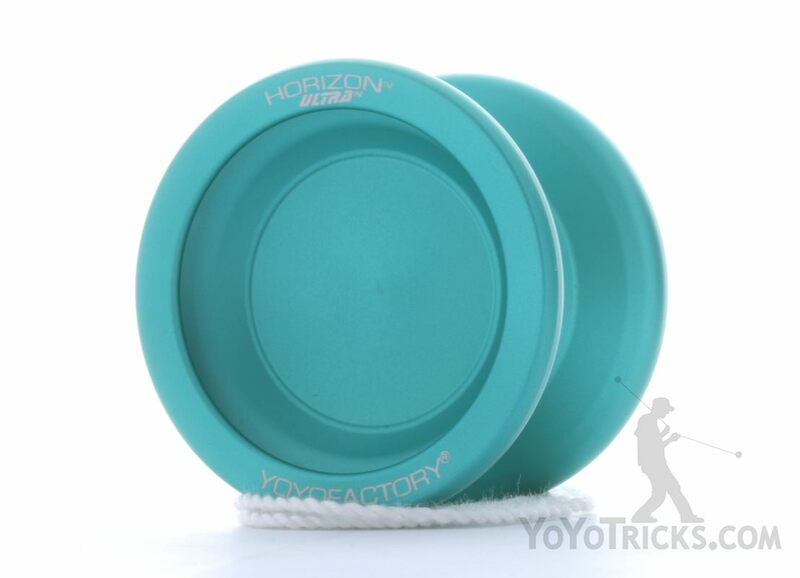 For the Sopphmore 7068 release we turned to one of our most beloved yo-yos the HORIZON. HORIZON ULTRA takes advantage of the size and shape of Horizon with refinements in weighting and taking opportunities in the strength of the material a lighter more powerful yoyo has been created. The Signature fingerspin bowl has been tweaked to give a center point for those looking for static finger spins and to offer a unique look to the HORIZON ULTRA.